Our 24th annual readers’ poll attracted the most-ever entrants. An unfathomable 35,817 of you nominated and voted for your favourites, resulting in tight races, new faces and, of course, those repeat-winners who don’t even have to try. 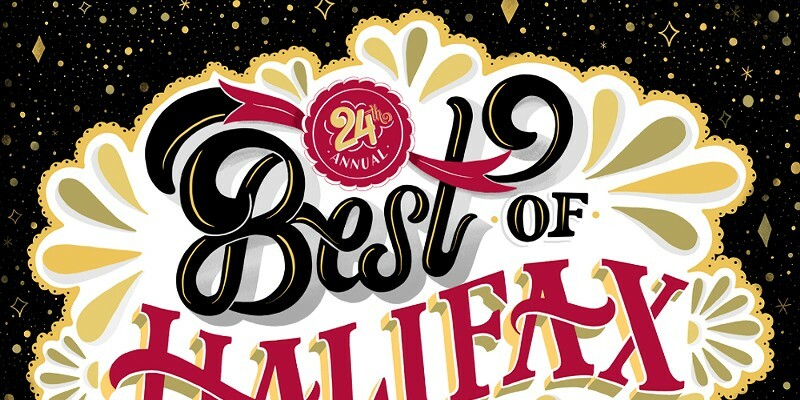 Pull up a seat, pour yourself a coffee and feast your eyes on the over 600 winners: The restaurants, cafes, elected officials, Instagrammers, public spaces and Brazilian waxers who won Halifax’s hearts in 2018.